and inspect those we have for sale on the hoof. "Jacky" has proven to be an exceptional bull within our herd. His temperament is wonderful and transcends to his progeny, who are all very docile. He has an excellent natural ability to carry and hold condition even on minimal feed. Perfect heifer bull with consistent low birth weights out of our first time calvers, yet showing higher birth weights with our older cows. His steers are producing excellent carcass results. Lumberjack is a very handy all round bull for any operation. Reluctantly for sale as we need to expand our genetic pool within the herd. "Norbert" posesses an exceptional temperament, and has done since he was born. Super quiet to handle and loves a scratch. His birthweight was 37 kg and currently sits at 600 kg (8/2/19) at 16 months of age. 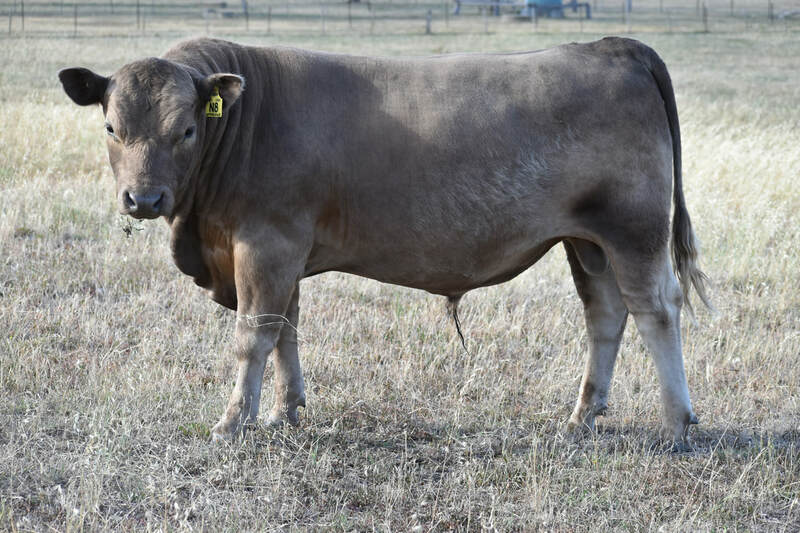 Sired by Xman L16, who was the top priced bull at the October 2016 Cam Grove sale and who ranks in the top 10% of Murray Grey Breedplan for birthweight, calving ease, gestation length, milk, scrotal size, carcase weights, EMA (eye muscle area), fat and marbling. Notorious is out of Dajory Molly L421 , a deep bodied silver cow with super temperament, structure and who ranks in the top ten of our breeding females. With genetic traits such as these, we have high expectations for this young bull. Long and deep with great structure. Maternal female who produces a lovely calf. Limited Breedplan figures do not reflect the quality of this cow. PTIC (pregnancy tested in calf) to RJD L335 for Sep-Oct 2019 calving. Very appealing, maternal female with Dajory Lumberjack RJD L335(PB) steer at foot. Super temperament and easy to handle. An asset to any herd. 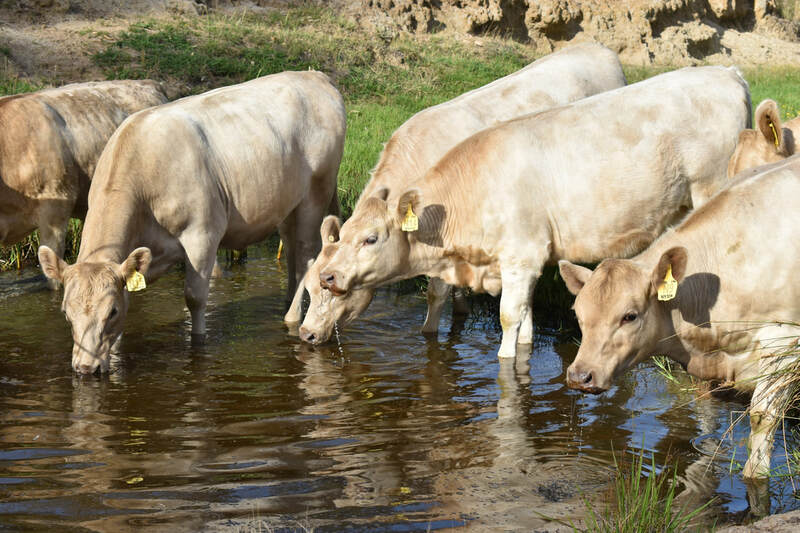 ​ PTIC to RJD L335 for Sep-Oct 2019 calving. Standout female, easy calving and super mum. Very quiet and loves a scratch. Lovely quiet female with loads of potential . ​PTIC to RJD L335 for Sep-Oct 2019 calving. Very soft heifer who will mature to a moderate sized female. Maintains weight well and super temperament. Ready for joining in June. Long bodied and soft. Super temperament. Moderately framed and soft. Another with super temperament. Quality heifer who scanned very well for eye muscle area and intra-muscular fats. Also with an excellent temperament.